As the end of December looms, many of us think about our goals for next year. If you’re like me, you make a list of what you want to accomplish over the next 12 months, both personally and professionally. However, another list is consistently on my mind. 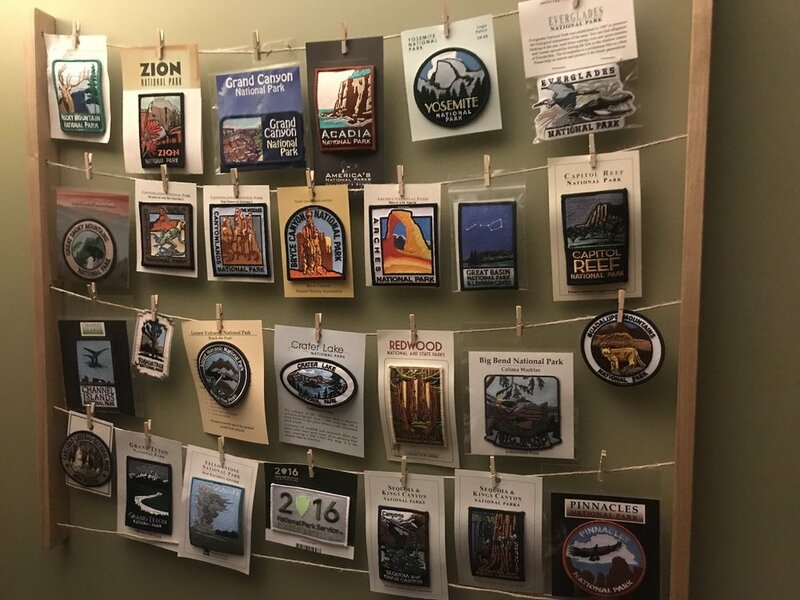 As I’ve mentioned in a previous post, my husband, Jamie, and I have a goal to eventually explore all 59 US national parks. It’s an aspiration we share with many folks we’ve encountered around the country. Do you have a quest? Can I help you plan out some of your National Park quest? Put your comments below and if you want to see a bit more of what I do when I'm not traveling to the parks check out my website HERE! Thanks for being a part of our community. Make sure you sign up in the footer with your email to get all of our upcoming event and giveaway perks and you'll be auto entered for a matted, shipped, and signed 8x11 nature print from us!